Android 6.0 Marshmallow will have some cool improvements to external storage support. This has led to speculation that Google might be planning to include microSD card slots in the new Nexus phones. Some FCC documents seemed to support that possibility, but we've confirmed with multiple sources that Google won't be offering a microSD card slot. It's still all internal storage in the Nexus phones. So why continue to ignore microSD cards? Google believes that users need less storage than they used to with the improvements in cloud services, and the inclusion of a card slot would increase the price. To strike the right balance of performance and cost, Google opted to continue with internal storage only on the Nexus line. It's true that most people don't need as much local storage, but 16GB is pushing it, and there will always be those who can't live without 50GB of video on their device at all times. 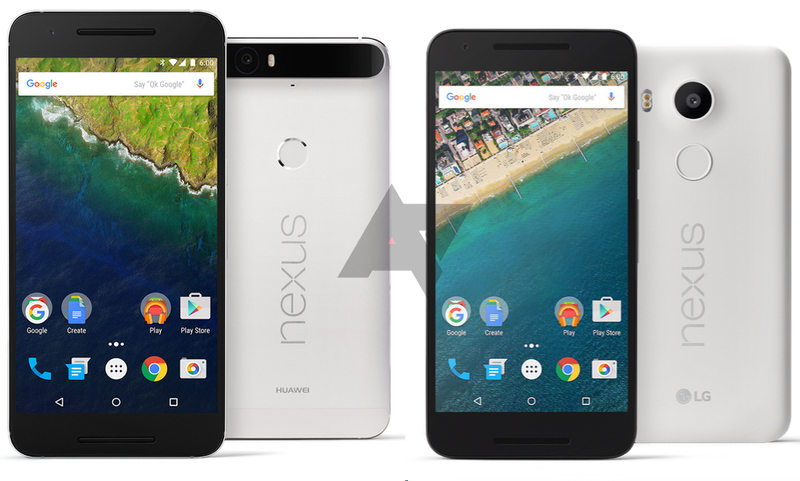 If you can't live without a card slot, the Nexus line still isn't for you.